Welcome to the Road Service group of SmartGuy.com. Feel free to interact with other professionals from across the world. You can find professionals, find deals on services, find professionals who might barter, or simple post questions, comments, or suggestions. 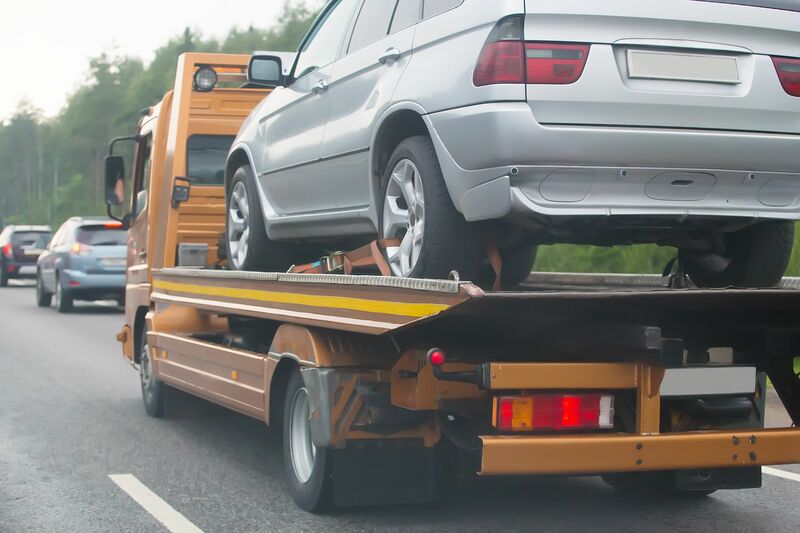 Road Automotive Road service or roadside assistance is a service that assists motorists, whose vehicles have suffered a mechanical failure and have left the operator stranded.